The UK’s ban on diesel and petrol cars is more than 20 years away, but new research has shown that consumers are already driving the change. The number of clean electric cars (EV) exceeded 1 million across Europe in the first half of 2018, with sales rising an impressive 42% year on year. This strong upwards trajectory is predicted to continue, with the number of EVs set to hit 1.35 million across Europe by the end of the year and 36 million in the UK by 2040. The last time the transport industry experienced this kind of transformation was at the end of the 19th century, when cars became more popular than horse and carriage. The impact on industry back then was substantial – the horse industry was almost completely wiped out and a global car empire built in its place. This time, the focus is on the toxic air pollution caused by cars. We are transitioning from polluting diesel and petrol fuel to considerably cleaner battery powered vehicles. We can’t know for sure what the future will hold, but National Grid’s recent Future Energy Scenarios (FES) report outlined four possible models. Each one is different, but there is one area of consistency – they all say that EV uptake will result high demand for electricity. Considerable activity is underway to prepare the system for this dramatic change. Take Northern Powergrid’s Smart Grid Enablers project for example. The distributed network operator (DNO) manages the power network in North East England, Yorkshire and North Lincolnshire and is investing £83 million in the UK’s most comprehensive network upgrade programme. The project will future-proof the region for rapid growth of EVs and other clean technologies. Many similar projects are already underway, but much more could still be done to incentivise EV uptake in the UK. In Norway for example, generous government support driven by climate change means that buyers of EVs or hybrid cars are saving £1000s – they don’t pay import tax or VAT, parking is free and road tax is hugely reduced. 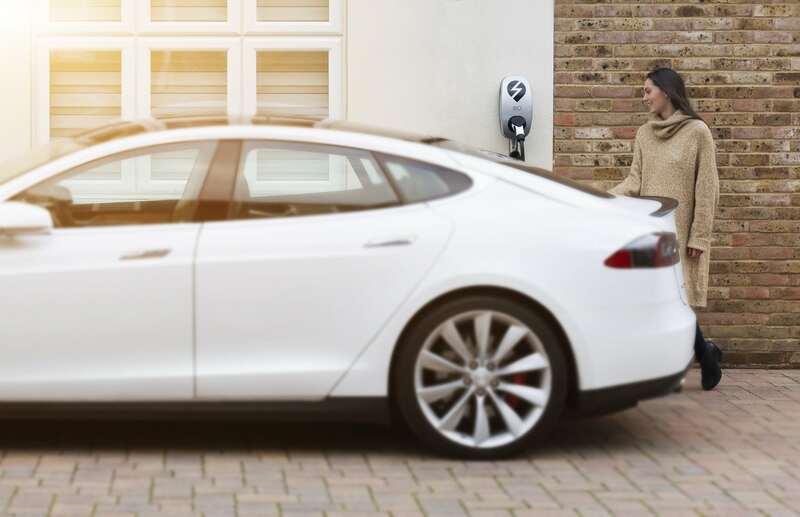 These perks have resulted in the country currently leading the global race to roll out EVs: nearly a third of all new cars sold this year will be either fully electric or hybrid and experts predict this could rise to 40% in 2019. Let’s hope governments around the world take note! Another way to drive EV success is through making the most of smart car batteries and two-way chargers. Smart Batteries track user behaviours, the cost of electricity and other variable external factors, such as the weather. They then use artificial intelligence and machine learning to pin point the best times to store power, discharge it and sell to the grid – working to cut costs, maximise earnings and reduce carbon. This is how Smart Batteries begin to really earn their name. It’s clear that much still needs to be done by industry and government to drive the transport revolution. But with consumers now leading the way, all roads lead towards a greener, smarter EV future.